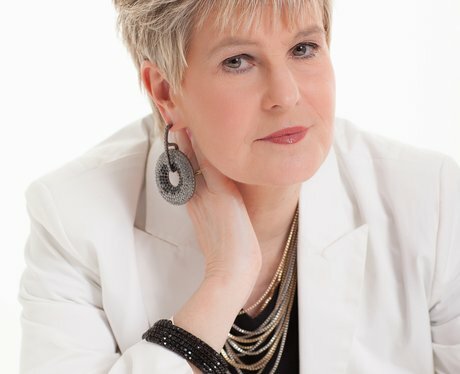 Hazell Dean established a formidable reputation as undisputed "Queen of Hi-NRG” with her debut single "Searchin’". This was followed with a succession of massive club and dance hits which crossed successfully into the mainstream charts during the 1980’s including "Turn it into Love”. "Who's Leaving Who? ", "Maybe" and "Turn It Into Love".